Would you like to work for us at Hyde Hall? Information about positions available at Hyde Hall will be posted on this page as they are available. 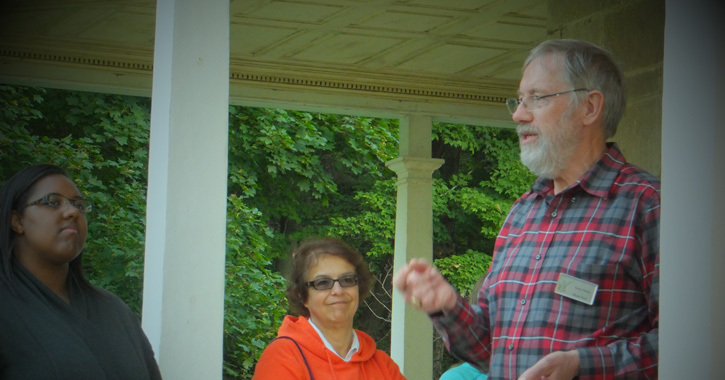 If no paid positions exist, please consider becoming a Hyde Hall Volunteer!